Elections for Cheshire East Council are being held on Thursday 2nd May. 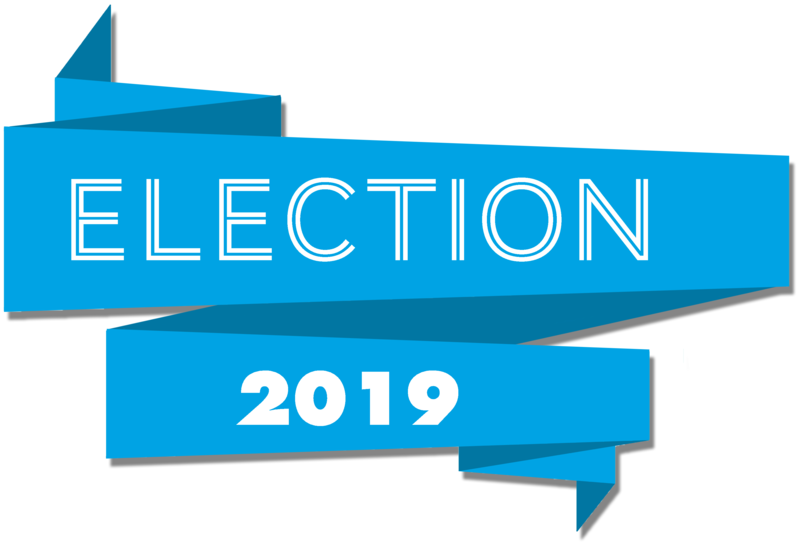 Residents of Gawsworth will head to the polls to choose their new borough councillors for the 2019-2023 term. Gawsworth Ward is being contested by incumbent councillor Lesley Smetham (Local Conservatives) and Macclesfield resident Fiona Wilson (Labour). Macclesfield South, the ward which represents those living in the Penningtons Lane area elects two councillors. Incumbent councillor Laura Jeuda (Labour) is standing to be reelected alongside Macclesfield resident Brian Puddicombe (Labour). They are vying against Cheshire East resident John Waterhouse and Prestbury resident Phillip Bolton who are both standing as Local Conservatives. The Gawsworth Life website is provided by Gawsworth Parish Council as part of our commitment to improve communications across the community. Copyright © envit 2018. All rights reserved.